The Vitality Roses’ gold medal win at the 2018 Commonwealth Games has inspired more than 130,700 people in England to take up or play more netball, according to new figures. 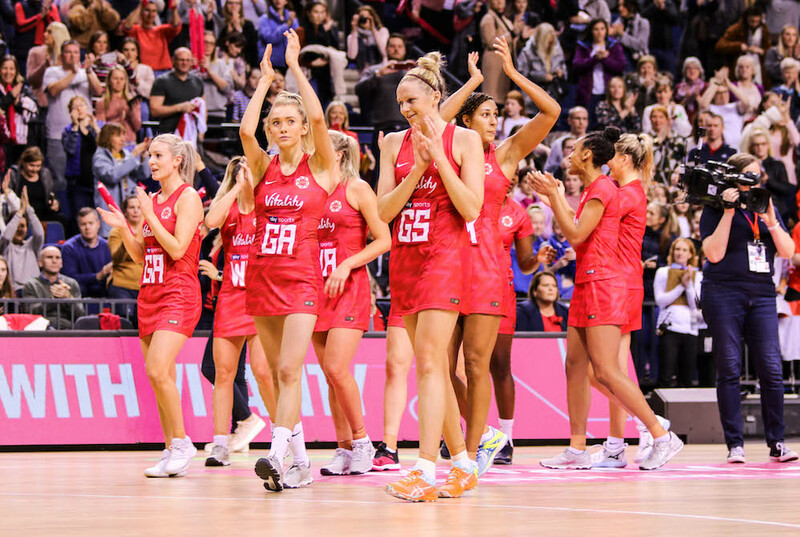 The data from a YouGov survey commissioned on behalf of England Netball, has been released to mark the one-year anniversary of the victory, which was watched by 1.8 million on the BBC. 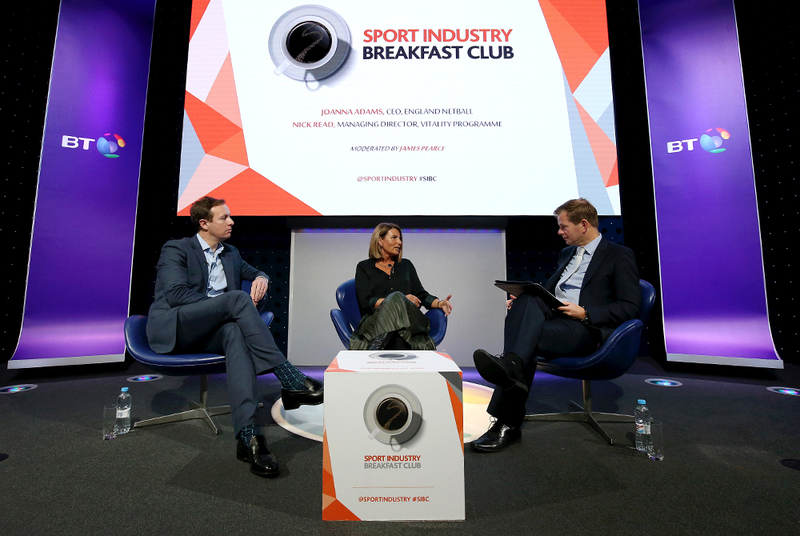 Meanwhile England Netball’s annual Big Netball Conversation survey found that 80% of those involved in Back to Netball since the Games were new to the national governing body’s flagship participation programme. Walking Netball has also seen a 106% year-on-year increase in participation, with 81% of players completely new to the sport. In total, 96% of members, programme participants, coaches, officials, volunteers and spectators that completed the survey said they were proud to tell people they are a netballer since the win. Ama Agbeze, who captained the England team during the Commonwealth Games, said: “It is a privilege to see this sport grow and to know we have encouraged people to get active and participate in this wonderful game. 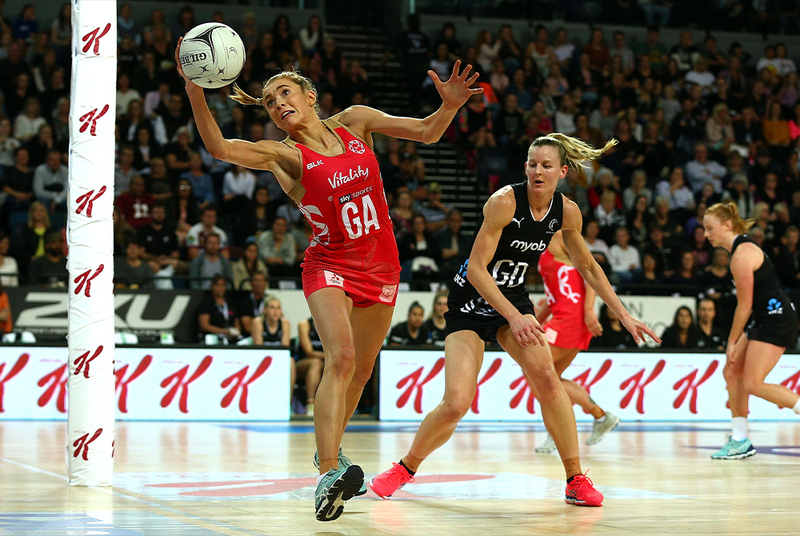 England Netball has also enjoyed unprecedented commercial success since the Commonwealth Games, with increased investment and commitment from long-standing title partner Vitality as well as new partnerships with global brands including Nike and Red Bull. 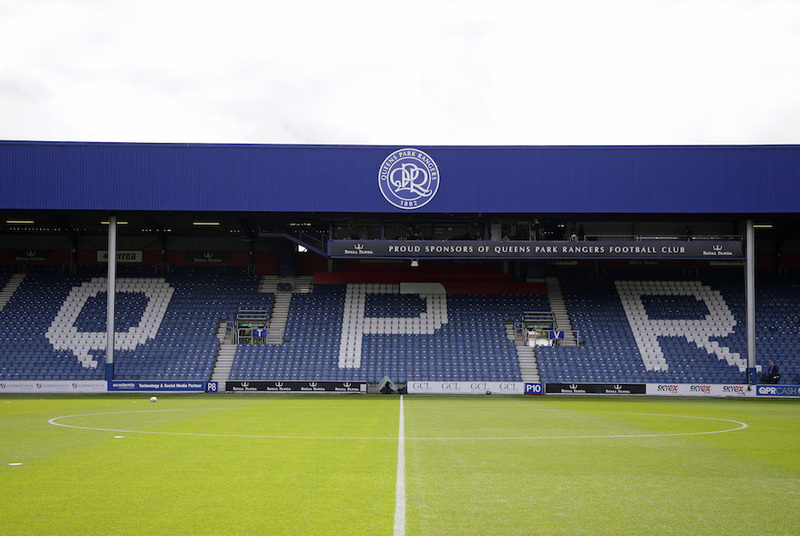 Ticket sales records have also been broken, with international game attendance at unprecedented levels for a women’s team sport in England. 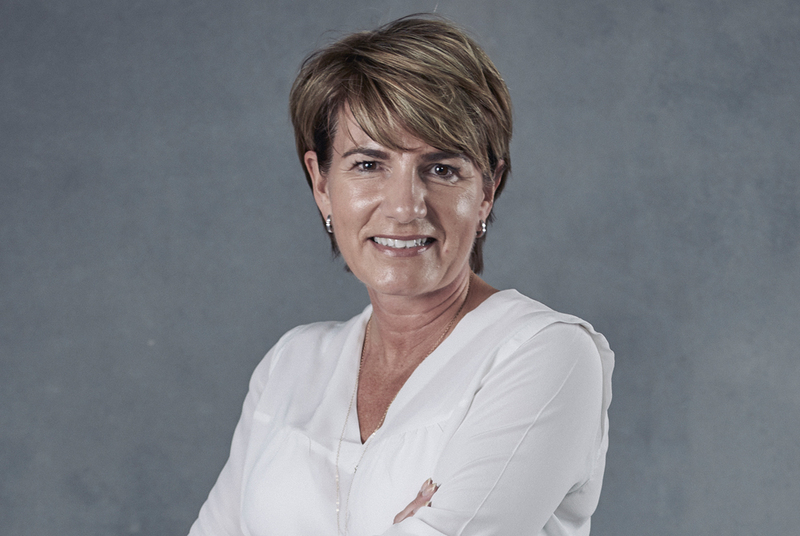 Joanna Adams, Chief Executive at England Netball, commented: “Winning gold at the Commonwealth Games has brought netball to the attention of the masses and encouraged many people to get involved with the sport. 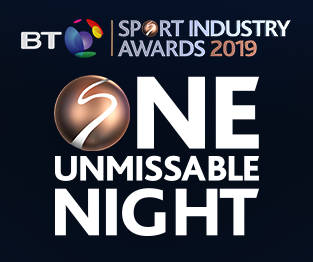 England Netball is shortlisted for Sport Organisation of the Year in association with AXA XL at the BT Sport Industry Awards 2019.